Initially, the SITA automated border control kiosks will be used to securely identify passengers as they enter the country. In time, they will facilitate the full admission process for Mexican citizens and those non-citizens who do not require a visa for entry. 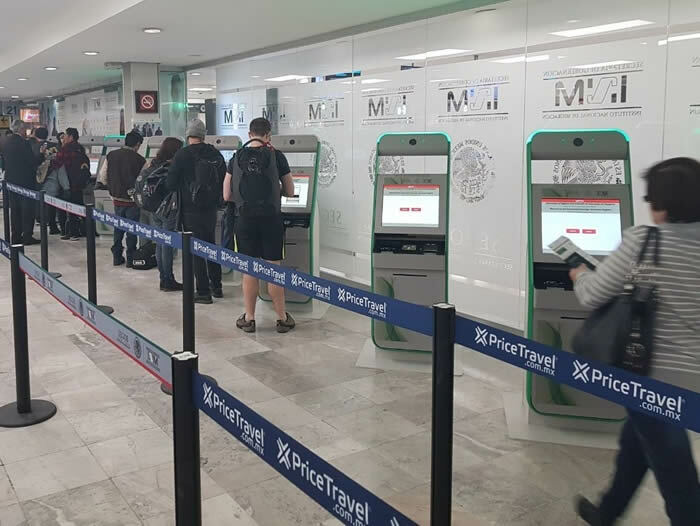 Arriving passengers will use the kiosks to provide standard travel information to the authorities, place their hand to be scanned for fingerprints and then once their identity is verified against the INM (National Institute of Immigration) database they will be given the all clear to enter the country.